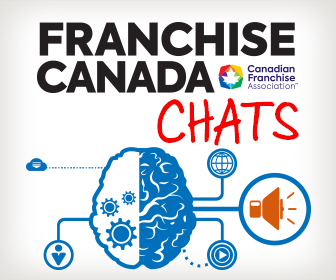 TORONTO, Oct. 25, 2018 /CNW/ – A year after acquiring operations across the country, N-Hance® in Canada has seen a tremendous increase in franchises and demand for its services. With Canadians spending billions on home renovations each year, N-Hance is well-suited to the high consumer demands for kitchen cabinet refinishing and floor renewal. This increase in home improvement spending has led to a rapid increase in the demand for N-Hance’s wood refinishing services and the interest in franchise opportunities. It has been an exciting year for the N-Hance Master Franchise in Canada since taking over operations across the country. The prosperous year has brought many new additions ranging from the corporate team, new territories, and new products and services. Accompanying this expansion was the launch of Corporate Services at the beginning of the year to help N-Hance franchise owners increase sales and grow their business. As N-Hance continues to invest heavily into Research and Development, this year saw the introduction of many new and updated products and services, including a new Cabinet Door Replacement Service to meet the needs of consumers. N-Hance franchise owners join a supportive network with access to state-of-the-art technologies, various marketing tools, and extensive training to provide customers with the quality and durability that is synonymous with N-Hance. Ranking #1 in Category in Entrepreneur Magazine’s Franchise 500® Fastest-Growing Franchises for 2018, N-Hance has become one of the top franchises to open. N-Hance Canada is part of the N-Hance® family. N-Hance Wood Refinishing has more than 550 franchises across the world. Using a proprietary refinishing technique that requires little sanding, it restores the natural beauty of wood surfaces at a fraction of the cost of traditional re-facing or replacement. Its powerful Lightspeed® U.V. curing technology shortens the refinishing process and produces less dust, mess and odour than traditional methods, making it ideal for homes and businesses. 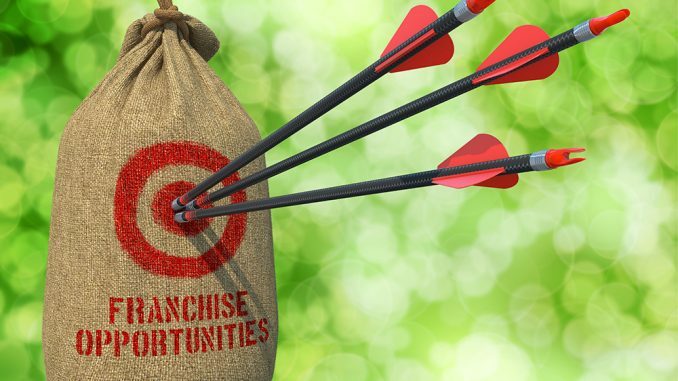 Please visit www.nhancefranchise.ca to learn more about franchise opportunities.